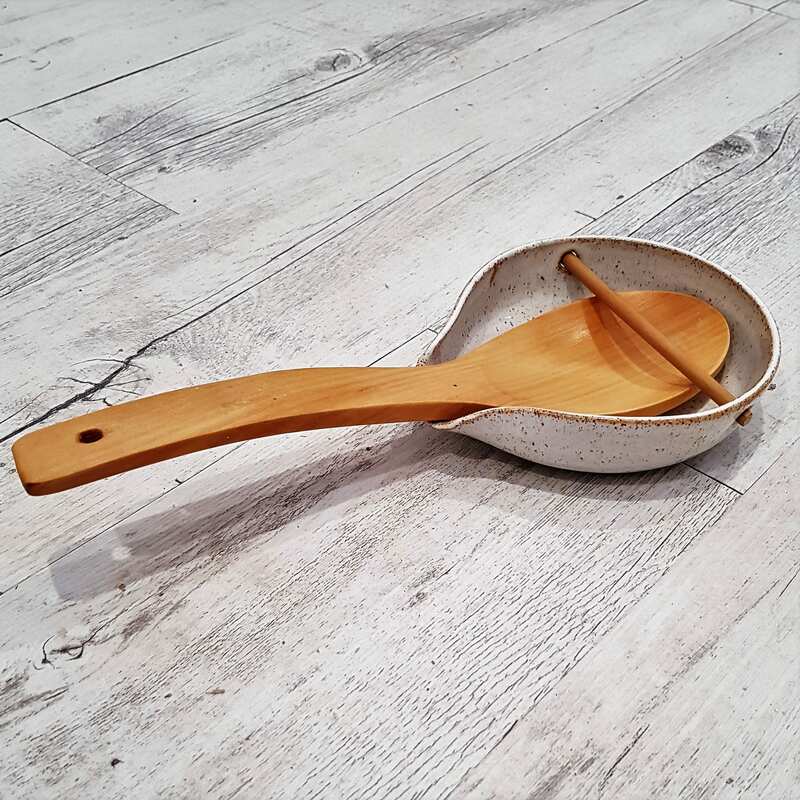 This statement piece is the perfect addition to your kitchen collection and has been handmade by Jo in her studio at the foothills of the Dandenong Ranges in Victoria. This unique piece has been fired to stoneware temperatures and glazed with a 100% food safe glaze. For more information on this listing please feel free to contact me. For behind the scenes fun and snaps of the Lillypilly studio follow @lillypillypottery on Instagram!